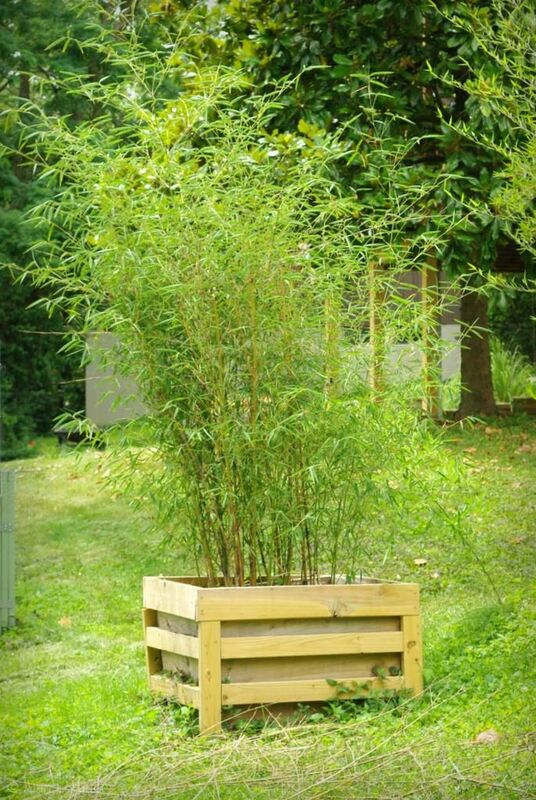 If you've been reading my blog for at least a few months, you'll know that this past winter was very tough on most of my bamboos. Although the important in-ground ones leafed back out (whew!) 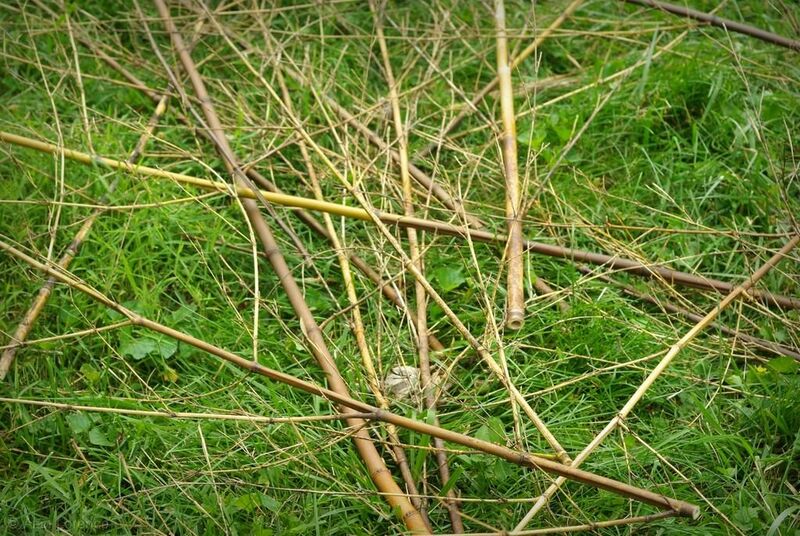 there were several killed culms throughout the garden. In fact, at least four of my less cold-hardy plantings were "top killed", meaning everything above ground died. That makes for a few dead culms that need to be removed. I've put this task off for a while, letting the dead culms provide support and protection for the newly emerging ones, but I finally decided it was time to start cleaning up a bit. ...and realized what good, sturdy canes this species produces, I decided that I had to do something with them -- they couldn't go into the compost pile. Once I had a respectable little pile, the ideas started flowing. 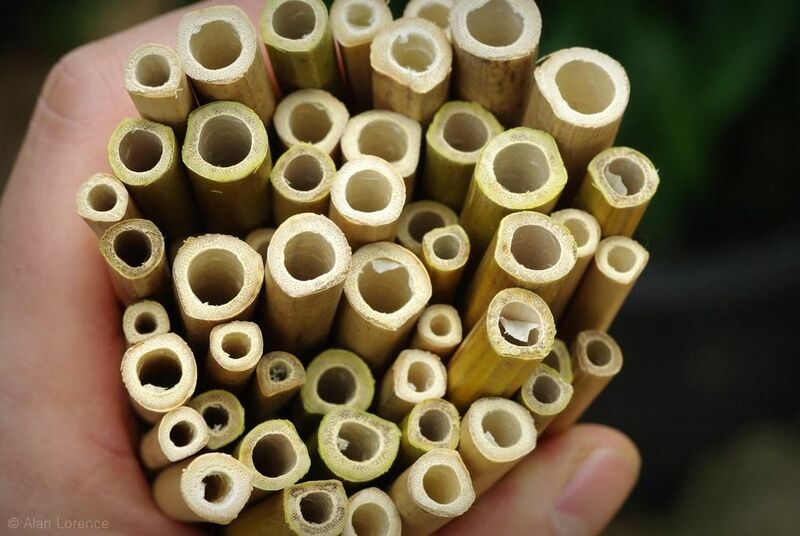 Maybe a simple native mason bee "hotel"? 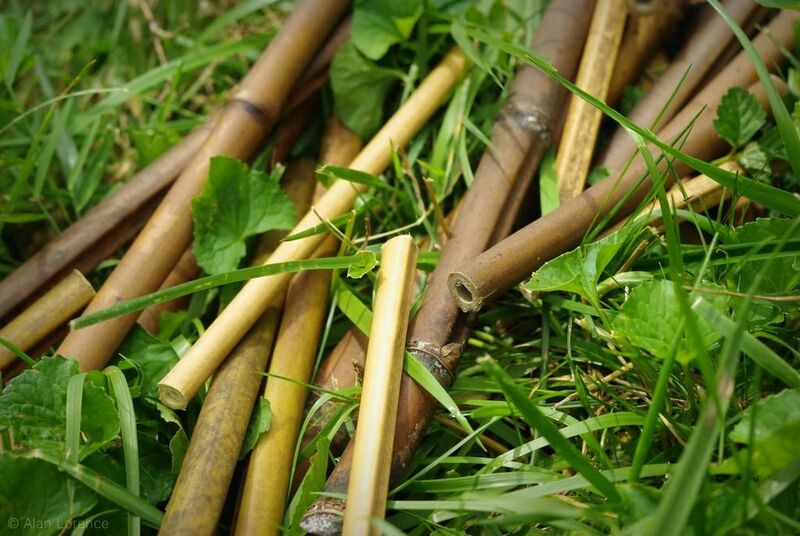 Hearing the little tubes clink together as I tossed a new one onto the pile though, I thought that some sort of wind chime might be possible too (my bamboo wind chimes use large culms for a deeper sound, but a smaller "tinkling" one would be nice). 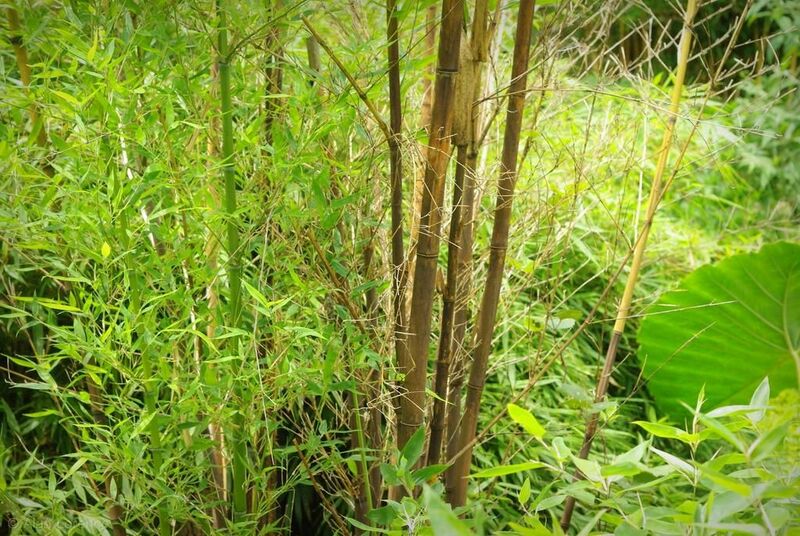 I still have many culms to cut down, including the beautiful dark ones from my black bamboo, which should have decent wood too. Very cool! Can't wait to see what you come up with! I'll need to cut out some of the old culms in my groves too. One thing is that I have no idea if they are loaded with starch for the ones that leaf out half way up the culms on the hardier species that did not completely top kill. In any case, they do appear to be a hindrance to the new culms getting photosynthesis with all the dead branches. 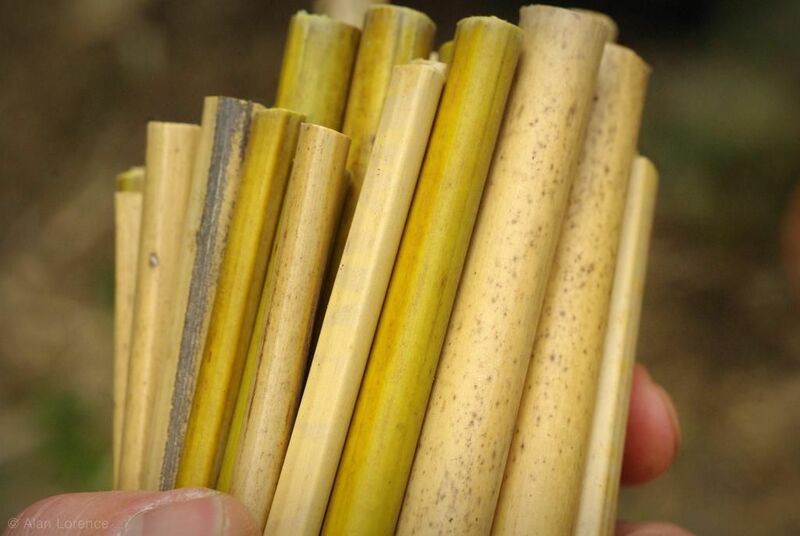 I vote for bamboo flutes! I love your blog-it's very informative, but I'm fascinated how creative you are! A bee "hotel"? !- I never would have thought about it!